Ronke Odusanya popularly known as Flakky Ididowo is married. 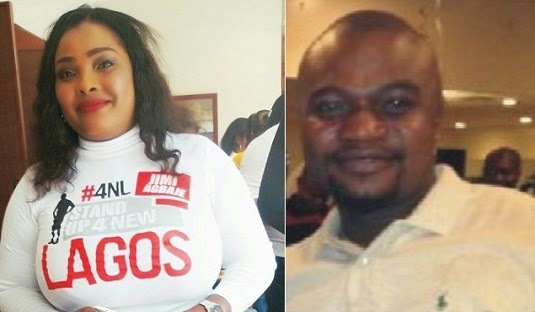 Ronke who flaunted her $8000 diamond ring some time ago at a Lagos party was said to have breezed into town few weeks ago with her lover where they held their traditional marriage before flying back to the US, where the man has been living for the past 20 years. The man, Femi Anibaba is said to be a wealthy big boy among Nigerian socialites in the US. A lot of people had thought Pasuma and Flakky were going to tie the knot considering their relationship lasted a while, especially when Pasuma announced he might get married last year. But somehow along the line, they parted ways shortly after Pasuma announced his wedding plans. We wish the newly married couple all the best. See a picture of her engagement ring after the cut. Beautiful!